Extreme winter weather has had unexpected consequences for rock band Magnum. Their highly anticipated hometown show at Birmingham Town Hall in March was called off due to a major snowstorm. 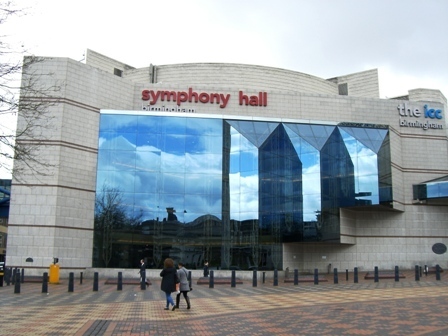 The gig has now been rescheduled for April 19, 2018 – with the bonus that it is now at the prestigious, and bigger, Birmingham Symphony Hall. 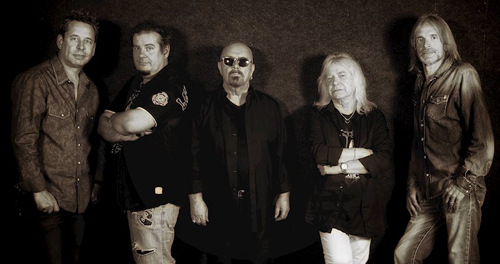 Guitarist Tony Clarkin says: ''Magnum were gutted that due to the really bad snowy weather on the day of the Town Hall show on March 2 it had to be cancelled at the very last minute. This, however, was done due to the advice received from the emergency services and at the request of the Town Hall and the promoter. Due to some re-juggling of dates, and the fact that the show had sold out at the Town Hall, it was with a great relief that the show has now been rescheduled to Symphony Hall on April 19. The band are now looking forward to this show with added anticipation." Because of the upgrade, further tickets, priced £27.50, are now available. Tickets for the original show will be honoured. 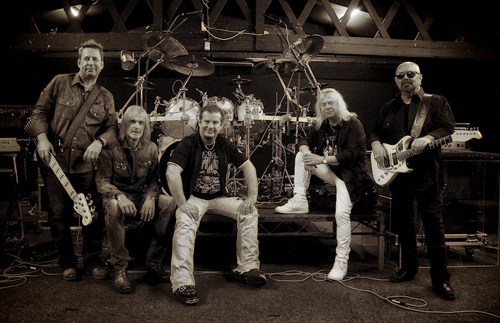 The Road to Eternity tour is in support of Magnum's 20th studio album, Lost on the Road to Eternity, which was released by SPV Records in January this year to huge critical acclaim. Powerplay Magazine awarded it 'Album Of The Month' with a 10/10 rating, while Classic Rock raved that the album is 'impossible to resist'. Lost on the Road to Eternity became the band's highest charting LP for 28 years when it entered the UK national album chart at number 15. It was number 1 on the UK Indie album chart and hit the top 10 of the UK vinyl, physical and Scottish charts. 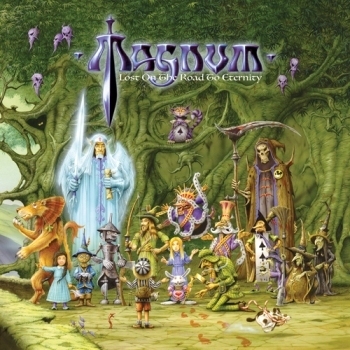 Magnum are currently on the road in Germany, where Lost On The Road To Eternity became their highest ever charting album there when it entered the German chart at number 8. 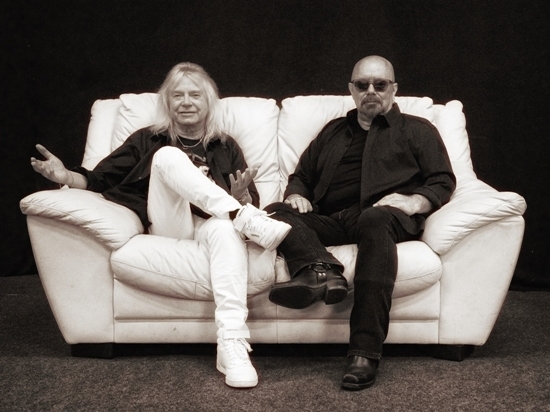 Alongside original members, vocalist Bob Catley and guitarist Tony Clarkin, and long-standing bassist Al Barrow, (who has been in the group since 2001), are new keyboardist Rick Benton and drummer Lee Morris. Rick joined the Magnum camp in December 2016 to replace Mark Stanway, while Lee took over from Harry James in the summer.